Manager's departure expected to be announced in a press conference this evening. The press conference is expected to take place around 5-6pm, where there should be confirmation one way or another. There has been talk of a possible return for Jose Mourinho, while Zinedine Zidane has also been linked with the job, and that is only likely to intensify if Benitez is sacked. 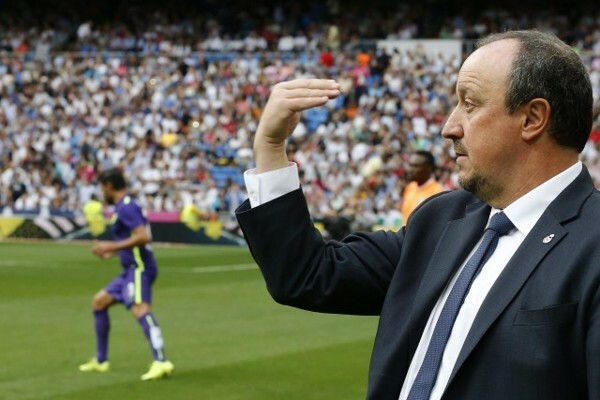 Do you think Benitez deserves to be sacked? Let us know in the comments.